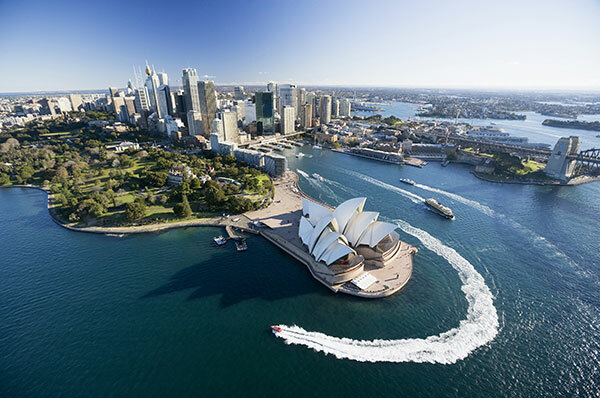 The world’s largest financial services event ‘Sibos’ is heading for Sydney for the third time between 22-25 October. Secured for Australia by Business Events Sydney (BESydney), Sibos is expected to gather up to 7000 senior leaders of the international financial community at the new International Convention Centre Sydney (ICC Sydney) to debate global trends and challenges, and collaborate on solutions that will shape the industry. This year’s event, themed ‘Enabling the digital economy’, the focus will be on how data, artificial intelligence, robotics and other emerging technologies are driving innovation, reshaping businesses and helping to tackle financial crime. The event will also look at the ongoing threat of cybersecurity and the evolving global regulatory landscape. Organisers SWIFT have launched the 2018 SWIFT Institute Challenge, which calls on Australian students to devise innovative new ways of protecting personal information in an open banking environment. The final eight will be invited to present their proposal at Sibos, where the creators of the winning concept will receive A$30,000. Other major international events secured by BESydney for 2018 are: the Global Summit of Women in April, the World Congress on Cancers of the Skin in August, the International Microscopy Congress in September and the World Congress of Accountants inNovember.